You are here: Home / In Brief / Airtight Supreme v Monster Alpha Genesis 1000 (WuT?) 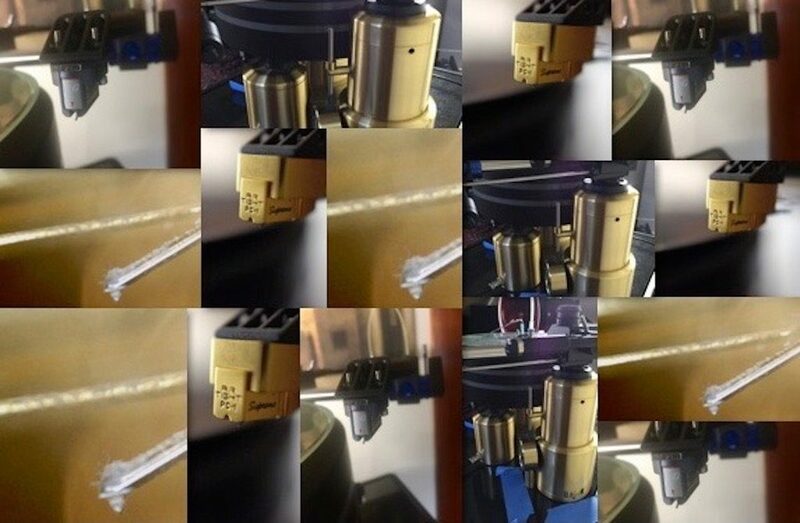 Or the Path to Older Phono Cartridges…. I know, this seems like a stupid comparison, but bear with me. 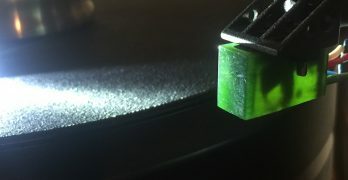 My Airtight Supreme phono cartridge is aging and I’m looking to replace it. The price of the top tier cartridges, like Airgtight’s Opus, their current flagship, is just prohibitive when you consider that it is a consumable. Much as I’ve winced at cartridge pricing in the past, I’ve just bitten the bullet—when I upgraded from my original Airtight PC-1 to the Supreme some years ago, the improvement was considerable. 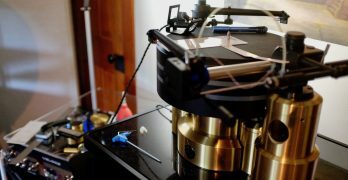 And, like NOS tubes, and early sought- after pressings of some LPs, that’s the market for high end phono cartridges these days. (I’m not going to engage in class warfare here, or suggest that the mark up is hideous, though I know in the case of phono cartridges from Japan, they must pass through a few hands before they get to retail here in the States). I’m not suggesting you go gray market…. While mulling over a rebuild for my Airtight Supreme, I happened to see an ad for a rebuilt Monster Alpha Genesis 1000. Anything with the name “Monster” applied to audio now smacks of the sort of mainstream marketing of products that show up in “box shops” and mall retailers. (Though you have to credit Noel Lee for being ahead of the market as a product innovator back in the day). This cartridge was a serious contender in its era. 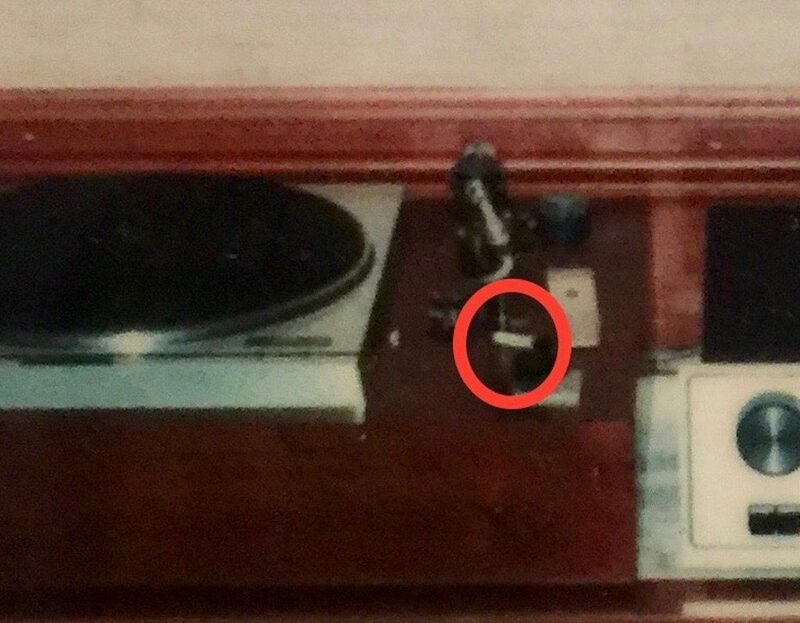 It is an ancestor of the ZYX line of phono cartridges that have some serious cred today. So I bought the Monster. It came from Steve Leung, who runs VAS, known as a cartridge rebuilder. The cartridge, as rebuilt by Steve, cost me less than $500. 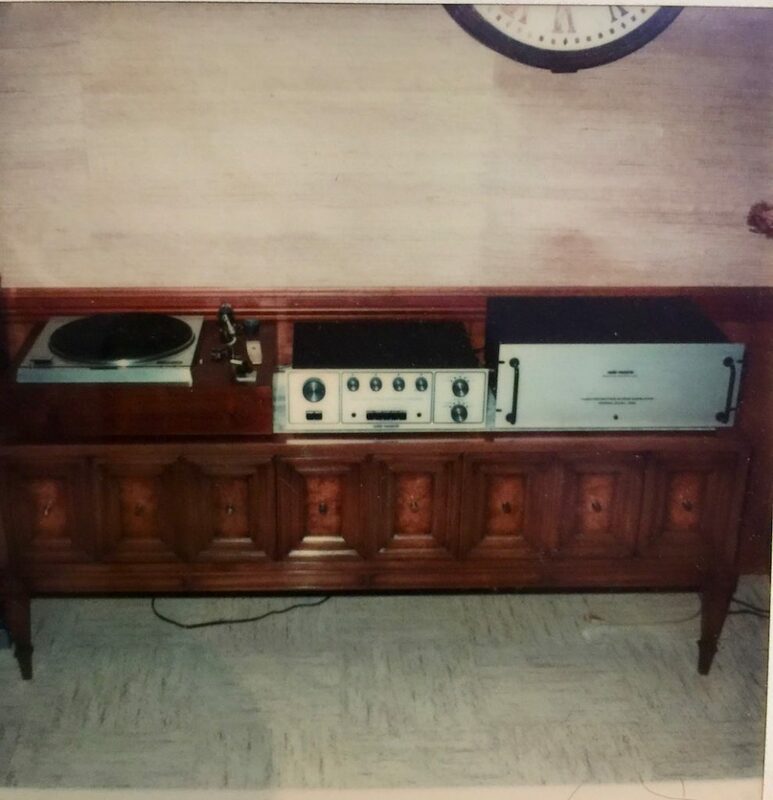 (At the time it was originally marketed, I believe it retailed for around $800 US when top tier phono cartridges weren’t much more than that). I needed to do some work to get this thing installed. It weighs almost nothing (4 grams) but Steve supplied a head shell plate to add another 10 grams of mass. I needed to drill out the plate so that I could mount the cartridge in my arm—not an easy proposition because the top of the head shell, which is not removeable, is not flat and has dividing partitions- wide enough to allow for those old school nuts (the cartridge body is not self-tapping for bolts). I managed to get that done with minimum strife and get the thing mounted, balanced and adjusted for initial play. One thing was immediately apparent. 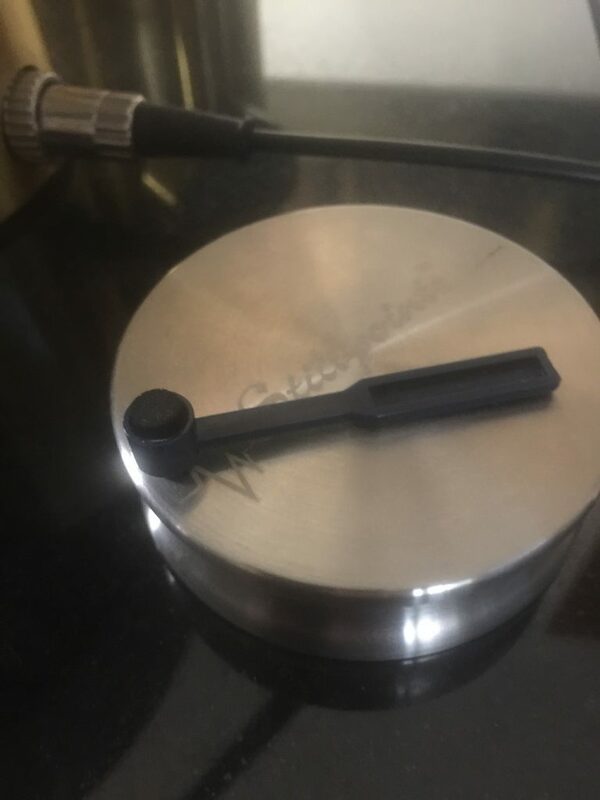 This thing tracks like its brand name; it’s a medium compliance set up, so also seems a little more robust than the high compliance cartridges I’m used to. 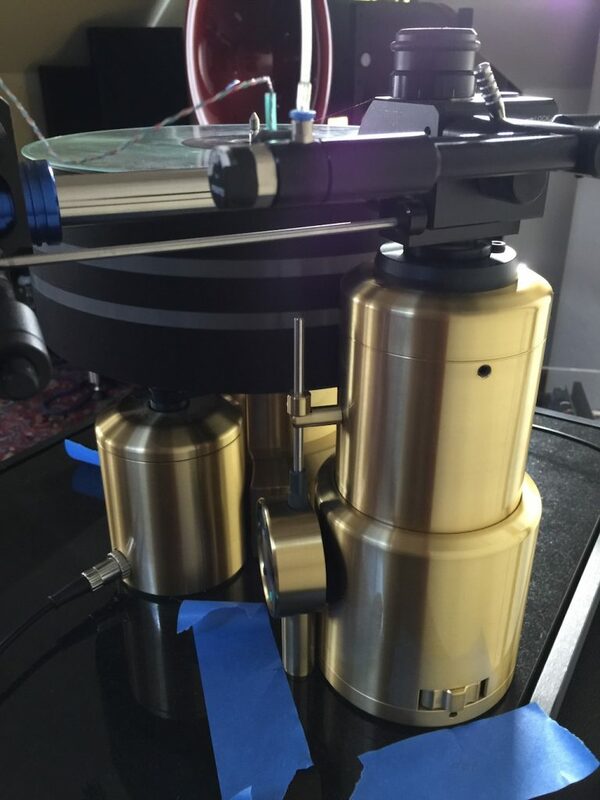 I like how it behaves in my linear tracking arm. Sonically, it couldn’t come near the Airtight in midrange “heft” or palpability – everything seemed a little too lean. I fiddled with the VTA and played with loading and gain a bit (it is a very low output moving coil) and figured I’d let it break more. It unravels detail like almost nothing else I’ve heard on my system (which has included some Lyras as well, though not the most recent bunch). And though it doesn’t sound bright or forward, it sounds, in its “still breaking in” stage, a little “hi-fi” to my ears. I know some people disdain rebuilds (other than those done by the factory). 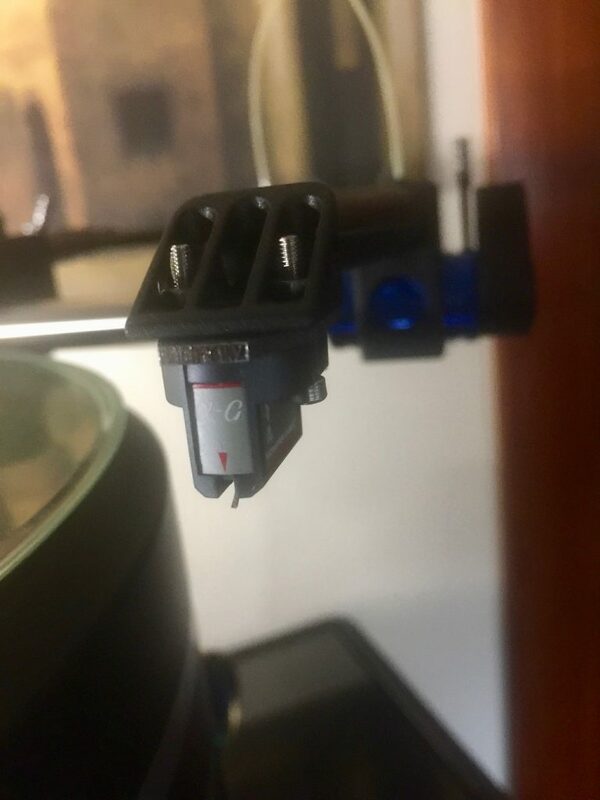 But, I’m a bit wary of buying used cartridges to begin with and have no real ability to assess the condition of the stylus/cantilever/motor assembly. One answer, I’m told, is to just play the thing. But, stylus wear is something that civilians can’t meaningfully ascertain. I don’t have the tools (apart from a few assorted magnifiers and digital microscopes), and truth be told, I’m not sure I could determine whether an exotic stylus shape no longer conformed to its original size and dimension. So, for now, the idea of a rebuild seems more appealing. 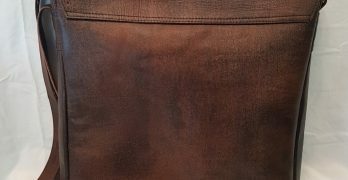 Sure, it isn’t the same as an original, but at a certain point, wear or damage is going to take its toll anyway. (I suppose there are true NOS cartridges, like true NOS vacuum tubes, but at least in tube world, for the really sought- after stuff, those seem to be as rare as unicorns). Do suspensions deteriorate over time? 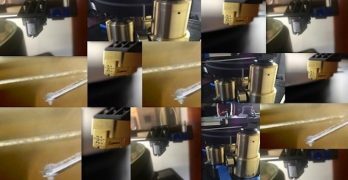 How much work can a re-tipping service really do to revive an old cartridge? A few people on the forums had good things to say about the Monster Alpha Genesis 1000 and their views seemed consistent with what I am hearing- very articulate without sounding bright and a little lean. 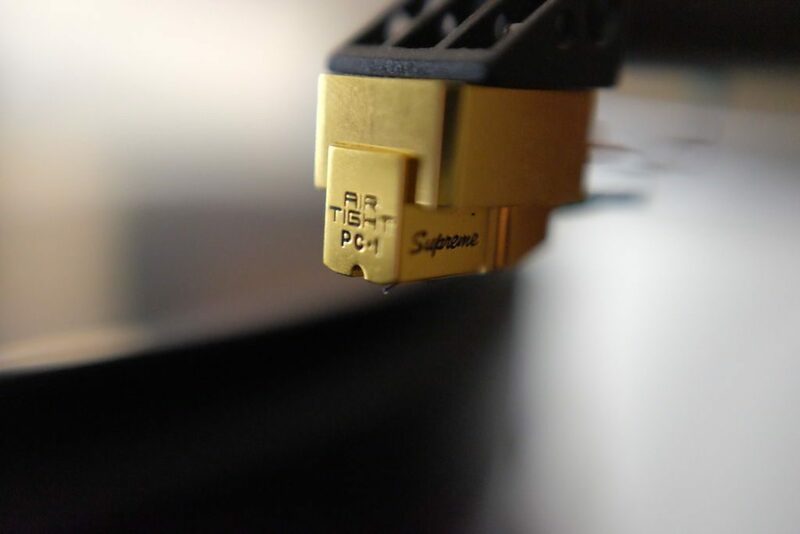 But, more than just this particular cartridge, the world of older, cast-aside cartridges opens up another avenue and presents possible alternatives to the high price of today’s top tier phono cartridges. I know there is an endless thread on Audiogon about the merits of older moving magnet and moving iron cartridges. Given the nature of the Airline am that I use (and which I still like- there is something very unmechanical sounding about a linear tracker), I’m tempted to try a stone bodied Koetsu and a few others. I’ve never been a penurious person but as a retired pensioner living on my investments, I don’t want to spend crazy money on cartridges, and at the same time,don’t want to take a step back in sound. Perhaps I can’t have it all. I’ll report on the sound of this cartridge once it has more hours on it. For now, I’m intrigued by the possibilities. Of course, having a removeable head shell would be nice, but I’m not sure the Airline arm could be modified to accommodate one. I use these constantly, every side, with the occasional deep dunk in a chunk of Magic Eraser or the Blu stuff that Peter Ledermann recommends. No liquids for me (though I used them with Lyra cartridges because the manufacturer not only recommended a liquid but supplied it). I happened to notice (and here’s a blow up of that photo so you can see it a little more clearly), a stylus brush I had completely forgotten about. 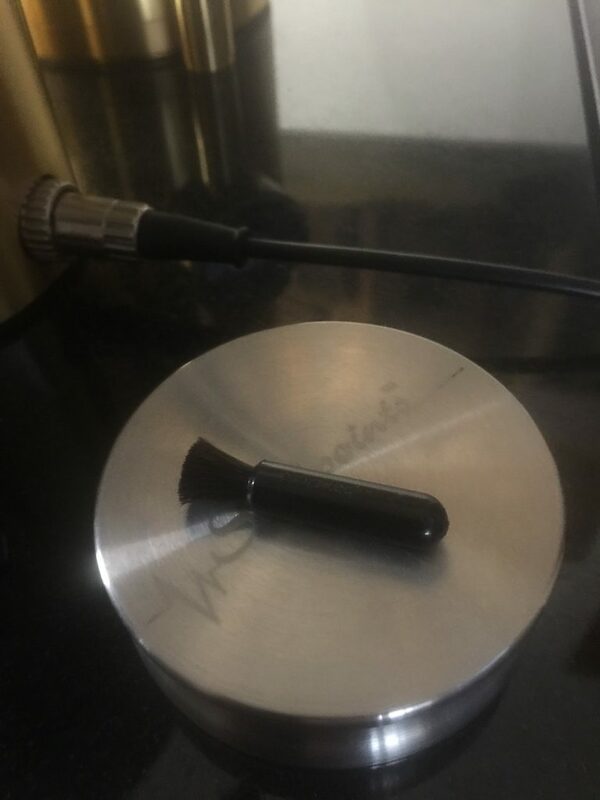 A conventional stylus brush with very short nap pad on the business end, as shown in the first photo above, just doesn’t reach that. Though I know some folks have very carefully used a small strip of Magic Eraser to scrape along the cantilever, I’m just not that brave. We’ll see how this works…. I use a 00 sable and nylon artist’s brush for lightly removing dust from both stylus and occasionaly the cantilever. Such a brush has a very fine point and is great for precision cleaning. I use a 20X loupe to examine the stylus, then a 3X magnifying glass to touch things up with the brush. 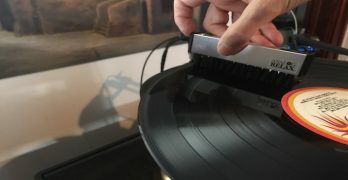 The need to clean the stylus correlates with keeping your records clean!